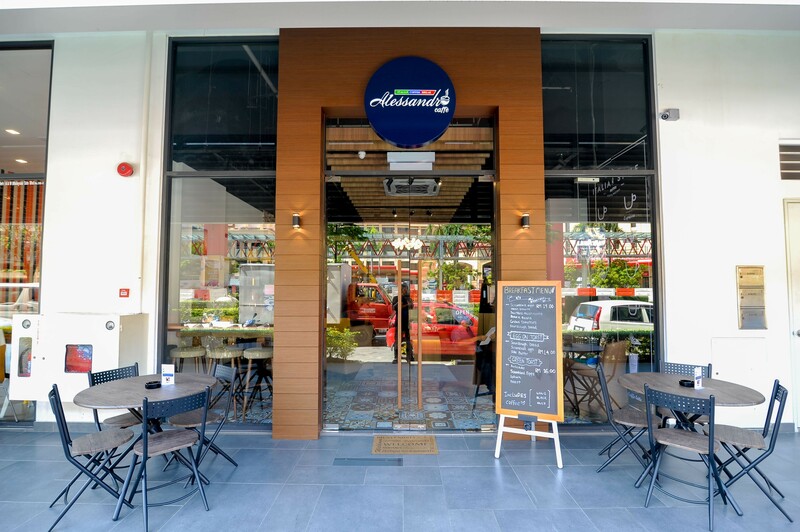 AlessandroCaffe is an Italian style cafe with a nice interior, a relaxing ambience with cosy comfy sofas and chairs serving the best Italian Lavazza coffee in Sunway area. A great place to relax and chill out or simply a quiet place to work at. We serve all day a selection of homemade sandwiches, soups, pastas, lasagne, pizzas, cakes & tarts. Also serving selections of specialty tea and other beverages. 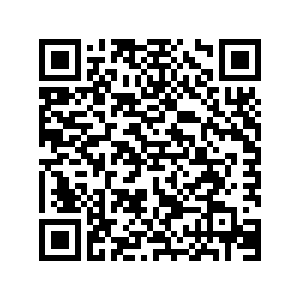 AlessandroCaffe offers a comfortable environment for everyone. A perfect place to host a private or company event. Great ambiance and working environment If you have a burning passion for coffee, love meeting people and basically love food, you are what we are looking for!